I found the second but earlier version, a quotation from Page, in a Canadian Literature review of Through the Glass Eye. “Nobody writes” vs. “you can’t write” about bones anymore. Does the slight difference in wording matter? And was it not wise for Sandra Djwa to leave out “Here’s a girl” in her biography of P.K. 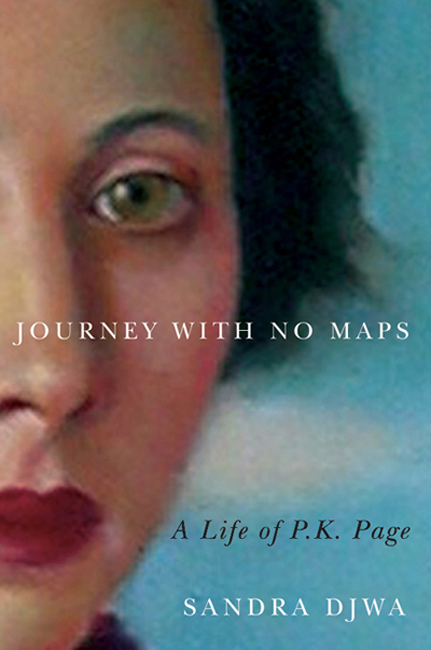 Page, Journey With No Maps. My review will be posted next week. They are different moments, aren’t they? What a lovely moment of editing you have uncovered. The editing of personal history, the re-ordering of telling detail, is such a part of how we create who we are. Thanks for seeing to the heart of it, Eleanor.